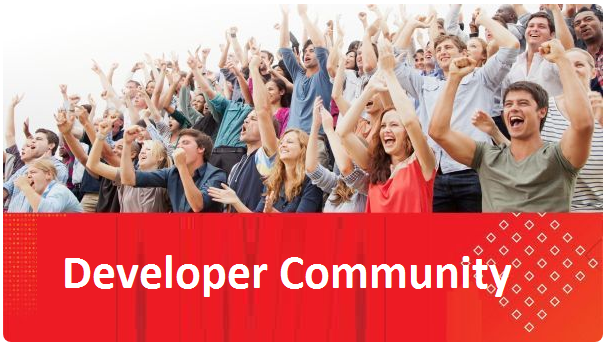 You are working on large Fusion Middleware & PaaS opportunities & projects? 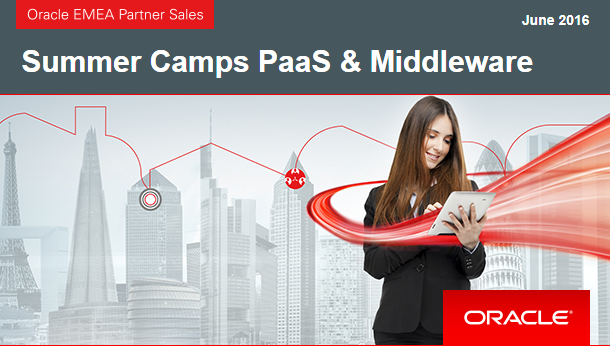 Oracle is pleased to invite you to the PaaS & Fusion Middleware Summer Camps 2016. Previous What’s New in Mobile Cloud Service ?